An all-in-one foundation and powder! Multi-purpose, full coverage foundation. 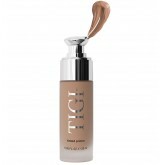 Use with other TIGI Cosmetics foundation shades to create custom colors or use as contour creams to sculpt the face. 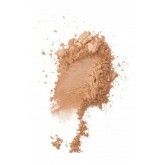 A remarkable foundation or setting powder for a flawless finish! Use as a setting powder for foundation. Wear alone to even complexion. Oil-free, buildable coverage without caking. 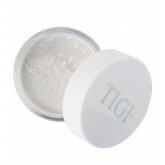 This powder helps smooth out lines, controls oil and sets foundation. Light, buildable coverage promotes an even skin tone while minimizing pores Oil-free formula. 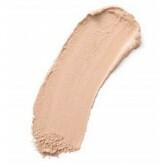 Can be worn alone or under foundation to create long lasting wear.